Our members may be interested in this webinar, which will explore the role of plastic in current society and how existing recycling and reprocessing infrastructure can be improved and enhanced to capture and recycle more plastic waste, avoiding escape into the environment. Susan will consider how we can encourage society to reconsider the widespread use of plastic and to recognise plastic as a resource that must be dealt with responsibly. 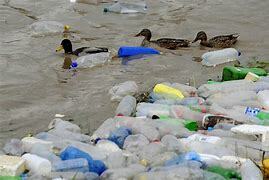 The role of policy and regulation (in the UK) will also be examined and how this can be used to drive innovation and change in the way we handle plastics after first use. This webinar is free and open to members & non-members of the Institute of Environmental Sciences. Registration is essential.